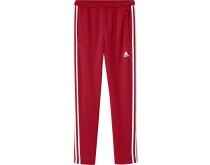 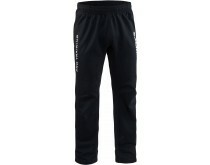 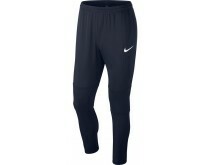 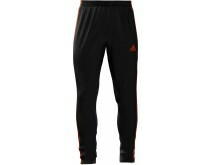 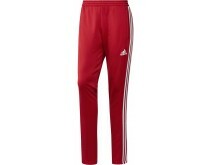 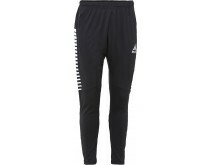 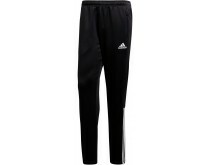 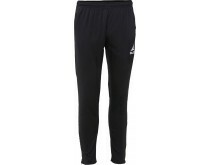 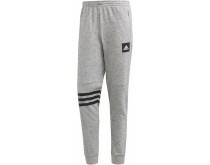 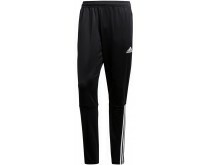 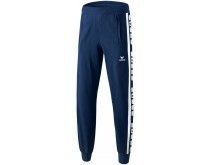 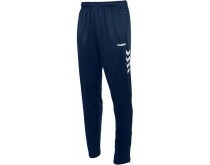 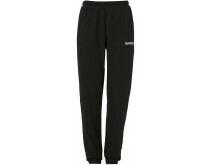 At handballshop.com, we offer both sweatpants and training pants. 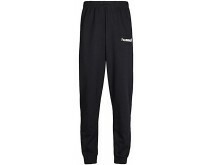 Sweatpants can be worn over your match clothing, and are designed to feel very comfortable. 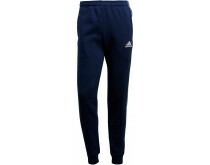 Wear them before and after the game to relax. 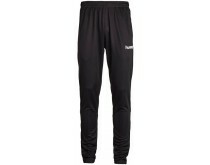 Training pants are the perfect choice for pre-game warming up, training or just to relax in. 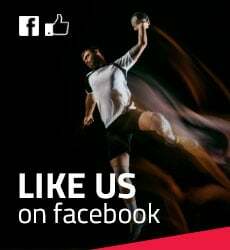 A wide fit and stretchy material ensures plenty of movement freedom, which is very important for the real handball players! 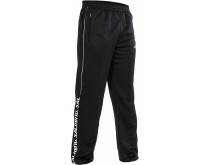 With special women handball pants, you won't have to deviate from your training routine during cold periods. 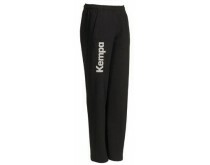 The elastic waistband ensures a comfortable feeling and thanks to the pockets you will be able to safely store your stuff. Even children want to be able to train during the coldest conditions. 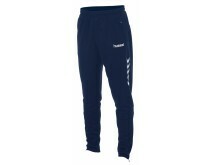 The handball pants from handballshop.com make this possible! 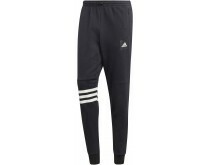 Choose your favorite color and perfect size thanks to our smart filters on the right.